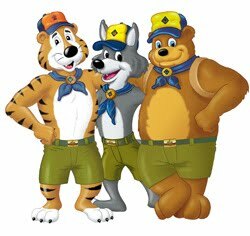 If you are a boy in first grade through fifth grade—or you're 7 to 10 years old—then Cub Scouting is for you. It's for your family, too. New Scouts are welcome anytime! Please email us at cubmaster@pack107webster.org if you have any questions about joining.